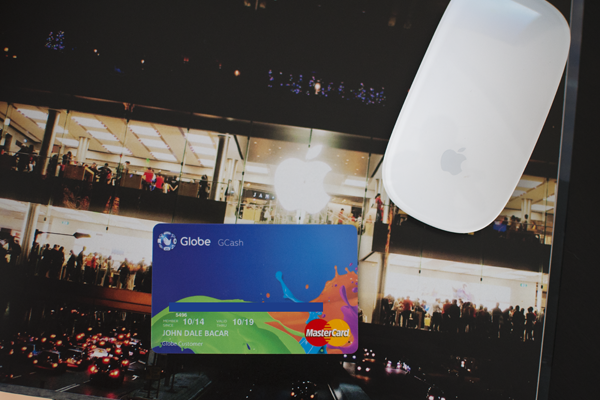 GLOBE just launched a new and easier way to use GCASH - the GCASH Mastercard! I am pretty excited to be among the first ones to try it on the 10th Anniversary celebration of GCASH at the Eastwood Mall Open Park where over 50 partner merchants came together in a 3-day bazaar which kicked off last night and will last until October 26th. I have always been a fan of GCASH with its American Express Virtual Card. In fact, most of my online shopping transactions were done using this. Not only does it automatically give me a US Address upon sign-up where I can get my items delivered, I can also use it on online shopping sites that require a US-released card! The US address via myshoppingbox.com also enables me to have my purchases delivered straight to my Philippine address at the lowest shipping rates. This is also the singular, most important advantage of using GCASH over all other debit cards in the market today. Now, you may ask, why then is there a need for GCASH Mastercard? 1. For those that already have a GCASH Account, the first major benefit is that you would no longer need to go to a GLOBE store or their partner establishments to withdraw your GCASH funds if you needed cash. With a physical card, you may simply use any ATM nationwide (I am guessing maybe even abroad on Mastercard enabled machines - but this I have to confirm). 2. GCASH Mastercard is added to your existing GCASH account and therefore shares whatever balance you have there. You may simply deposit or transfer funds to one account then you the option to use either the Mastercard (for face-to-face shopping) or the AMEX Virtual Account (for online sites that require a US card). You may transfer funds to your GCASH account via Online Bank Transfer, Bancnet ATMs, Mobile phone banking (BPI, Unionbank, PSBank) and through GCASH Outlets. Click here to learn how. 3. You may track your spending as all transactions are easily accessed online and any debit or credit to your account are sent to you via SMS. 4. For those that do not have an existing GCASH Account, GCASH Mastercard is an accessible option to own a debit card. It allows you to do cashless shopping and do online purchases where credit cards are required. You may apply at Eastwood during the 3-day Bazaar. 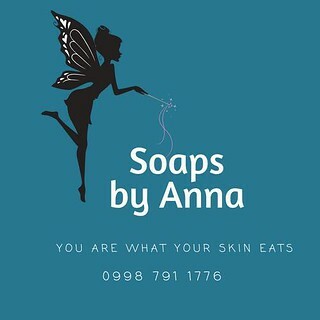 Will post more info soon on where else you can avail of it. Per GCASH Customer Support (2882), this has not been released on the Globe stores yet so application is currently contained to special events announced via Globe's Facebook and Twitter accounts. If via ATM, any machine that accepts Mastercards work. It has been a while, but I remember getting charged local ATM fees only. can i use my g cash as credit card?